ESL forum > Grammar and Linguistics > What are you? I want just to confirm sth. 1) What is he? He is a student. 2) What ´s your mother? She is a teacher. No, although understandable, that is not correct. To inquire about someone ´s profession we ask, "What does he do?" "What does his mother do?" But does the question :What are you? exists! 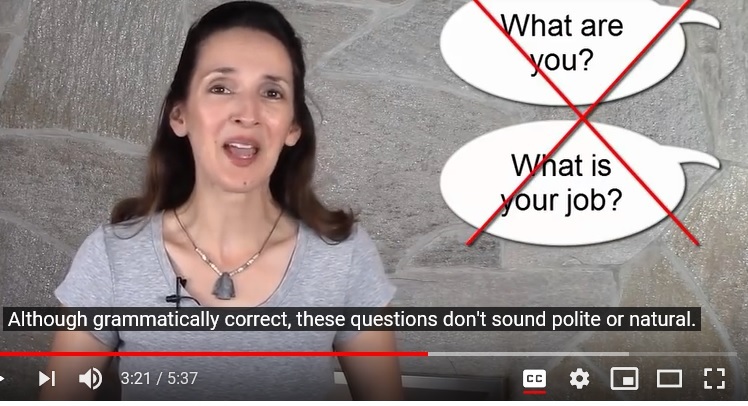 Again, the normal way to inquire about a person’s profession is “What do you do?” not “what are you”. Yes, the question "What are you?" exists, but it would be considered rude, because it implies that the person is not human. I agree with Bruce. ´What´ is used for objects/things. 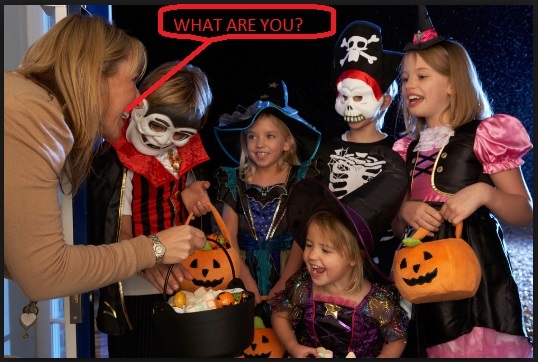 At Halloween when trick or treaters come to your door dressed in costume, it is OK to ask them, "What are you?" And they will proudly tell you, "I ´m a fairy, cowboy, etc..."
Thank you friends SO MUCH for making such a point clear to me.